LightSeekers Game Review, Is This The Smart Connected Toy You Have Been Waiting For? Toys R Us will be the first retailer to launch Lightseekers smart figures, trading cards, accessories and more. Everything you need to get familiar with Lightseekers.  PlayFusion is an independent, employee-owned, game and technology developer with studios in the UK and USA that is pioneering the future of mixed media connected play. PlayFusion’s proprietary technology platform uniquely fuses video games, robotics, toys, and transmedia entertainment for game developers, toy manufacturers, and other content and brand owners. PlayFusion recently unveiled their new original IP Lightseekers coming to iOS and Android devices in 2017 along with toys and trading cards from master toy licensee TOMY. For more information on the company, visit www.playfusion.com.